FCBD® Sisters Studios from Warsaw (Poland), artistic directors of The Siren Project and members of The Siren Society. 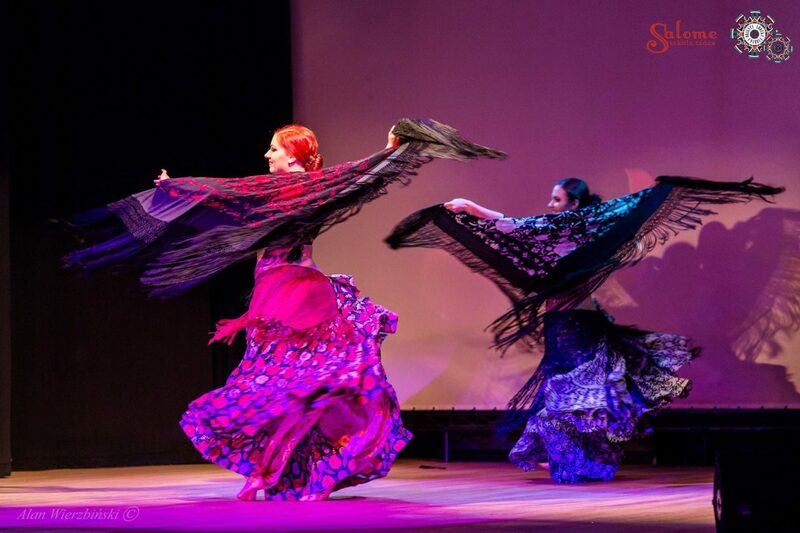 Since 2013 they have created and developed Flamenco inspired ATS® Movement Dialect with flamenco fan and with manton. They are also devoted to Devi Mamak Movement Dialect and improve their dance by taking flamenco class. They participate in SSCE Program, Agata has also a Technique for Teachers Certificate and a bachelor’s diploma in Choreography and Dance Technique.